Capturing the image is half the battle, but what comes next is the other half. 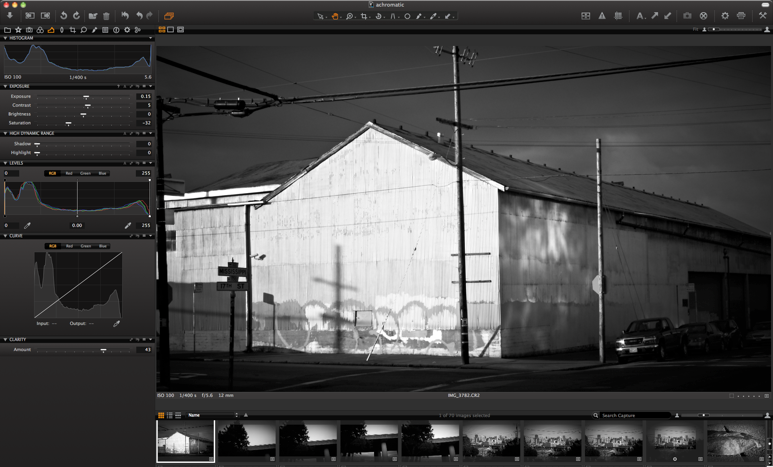 The Achromatic+ back captures only Raw files and integrates seamlessly with the industry-leading Capture One software. An incredibly powerful tool, Capture One offers features and performance which are hard to come by. Working with the Raw data for image adjustments preserves more image integrity, and versatility in processing means you can easily output all of the file types you need...all at once. Power, Efficacy, Efficiency. The user interface of Capture One is slick, smooth, and logical. Organized from left to right, the tools in Capture One keep you moving for maximum efficiency. Once adjustments are made to the first image, all or part of those adjustments may be applied to subsequent images with just a couple of mouse clicks. In a tethered-shooting workflow, these adjustments may be automatically applied to each image as it comes into the computer (and software), meaning the images you see immediately reflect the desired adjustments. Each tool in Capture One has been carefully thought out, with individual copy & apply settings, undo buttons, help menus, and even automatic adjustments. On the surface, the available image tools seem fairly common, but what’s going on behind the scenes is truly impressive. The image processing power of Capture One software is highly advanced, and helps to create stunningly detailed & beautiful imagery. Each tool panel can be customized, based on the preferences of the user, and each user can save their custom workspace so as to easily return Capture One to exactly the way they like it. This flexibility and customization make it well suited for use in production environments where multiple users may use the same computer station, or in studios where various people may access and use Capture One. Capture One quickly displays images only fully “rendered”, so that what you see is always a smooth, sharp, and detailed image. In other words, you’ll never see jagged “stair-stepping” when viewing images at various magnifications. Adjustments are displayed in the preview window immediately, and in real-time, so if you’d like to deliberate between color profiles, you can easily switch from one to another & see the changes implemented in your images right away. It is the sum of all of these little things which make Capture One so efficient & productive. Among the extensive list of advanced tools is the Lens Correction tool. 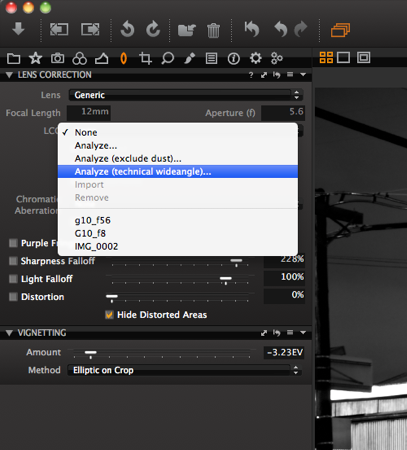 Especially for those using large format or technical cameras, this tool allows for custom analysis and perfectly corrected images. Often when using wide angle optics on these cameras, the image can display color shifts and light falloff, particularly near the edges and corners of the frame. 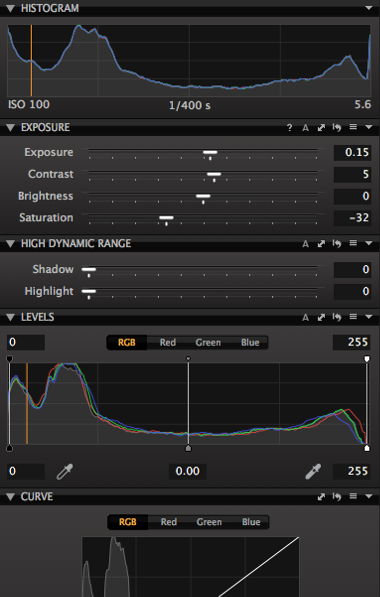 With the use of the LCC tool, and the Lens correction in Capture One, the software analyzes what’s happening in the file and easily removes these color shifts and/or light falloff...creating perfectly illuminated and color-accurate images. 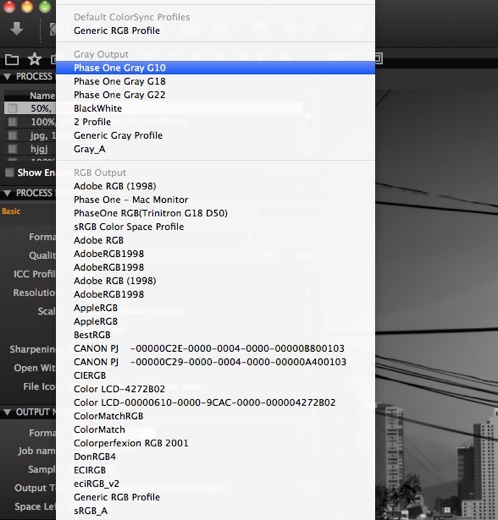 and even think about your raw files and tethered workflow.